Anthony-Thomas Jumbo Cashews Nuts 14 oz. 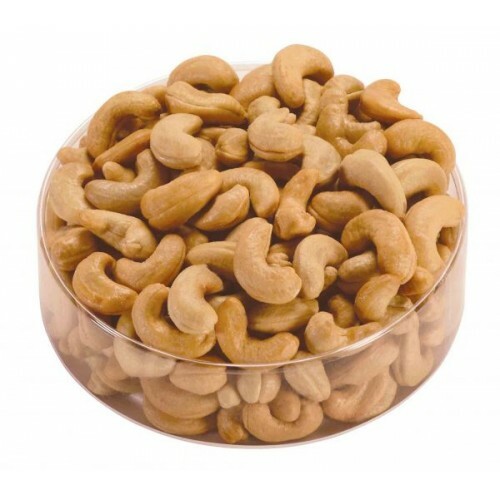 The World's BEST Brazilian Jumbo Cashews In a 14oz. Container.